Hotel do Cerro (ex-Estalagem do Cerro) Albufeira, Hotel Portugal. Limited Time Offer! Estalagem do Cerro Hotel. "Estalagem do Cerro Hotel" is a hotel that has acquired 4 stars. 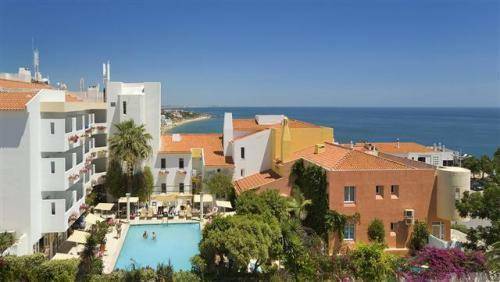 This accommodation is situated in Albufeira. The accommodation boasts 90 comfortable and contemporary rooms in total. Thanks to the relieving air conditioning, it is never too warm inside. You can observe nature in the private garden. The hotel has a covered and open-air swimming pool, where children are welcome too. By participating in pool you have the option to make your stay a more active one. Furthermore, there is a pool table and gymnasium as well as a bicycle rental service. This hotel features an onsite spa, ideal for recovering from your day's activities. Cleanse yourself in the jacuzzi or hamam and enjoy a visit to the sauna. You can also treat yourself to a relaxing massage. For dinner there is no need to leave the comfort of the residence as there is an onsite restaurant. 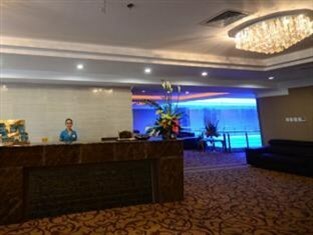 A lounge bar is open for guests to have a drink after a long day. Breakfast is served each morning to give guests a good start to the day. For those who would like to share their experiences online, there is free of charge Internet access available.